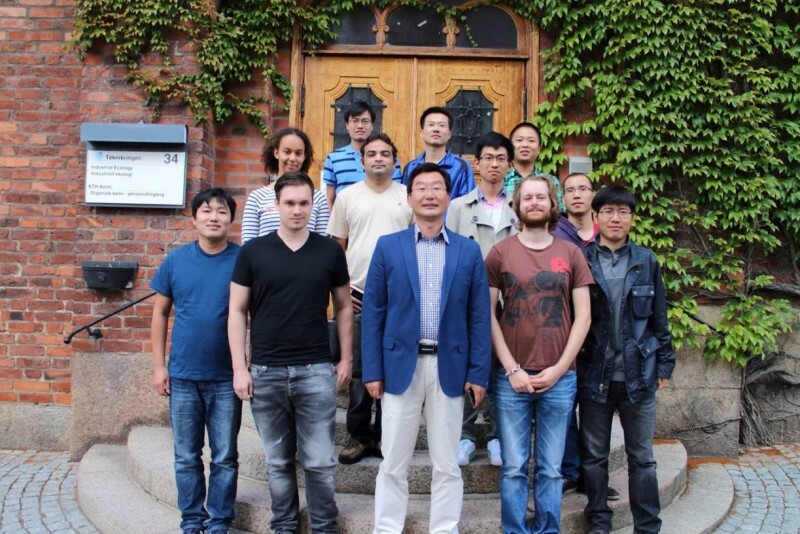 KTH Royal Institute of Technology is offering PhD position in mathematics. The funds for this position are available for five years. Candidates are welcome before January 10, 2019. Applications are invited within the areas listed below. For further details, please contact the corresponding advisor. Applications in other areas may also be considered; inquiries may be directed to the head of the Ph.D. program, Tilman Bauer. The Ph.D. student positions primarily involve graduate level studies with the goal of a doctoral degree. Also some departmental duties are included, mainly teaching basic level courses. General information on doctoral studies at KTH can be found at www.kth.se/en/studies/phd, information about the graduate program in mathematics can be found at https://www.kth.se/en/sci/institutioner/math/utb/doktorsprogram. The employment is for a maximum of five years. Up to 20% departmental duties are included in the employment. A Master’s thesis (or equivalent), preferably in mathematics, is required and must be completed before employment. In addition to traditional academic merits, a degree project or master’s thesis relevant for the specialization, international experience, and language skills are regarded as merits. Applicants must be strongly motivated for doctoral studies, possess the ability to work independently and perform critical analysis, and possess good levels of cooperative and communicative abilities.